Located in the woods below Hebblethwaite Hall in Cautley, near Sedbergh, Cumbria, Hebblethwaite Mill was built in the 1790s by an ex-naval officer called Robert Foster. He inherited Hebblethwaite Hall and estate in 1785 and, being a Quaker, built the mill for the better employment of the poor. 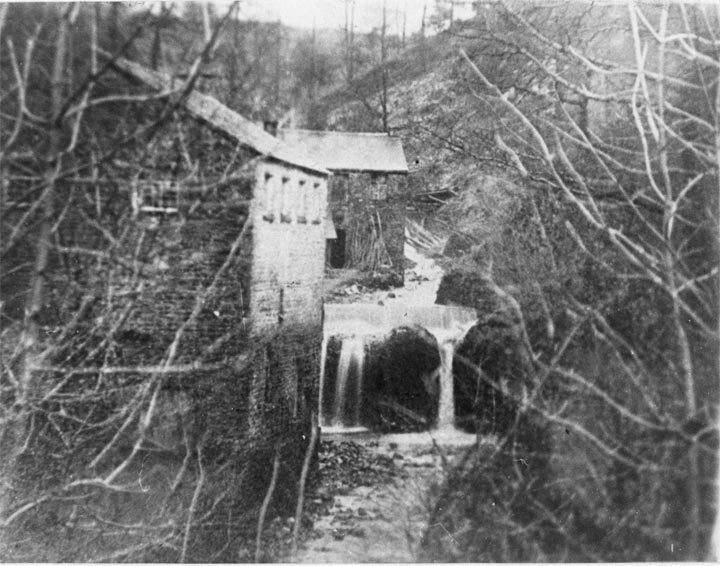 The new mill housed some of the first carding machines in the area, powered by a water wheel. The carded wool was sent out to local families to be spun, before being woven or knitted by hand. Spinning frames soon followed the carding machines and then machines to wash and full the finished cloth were installed. Hand knitting continued as a home-based industry in the area well into the 19th century. Foster retired in 1812 and sold the mill and his estates. 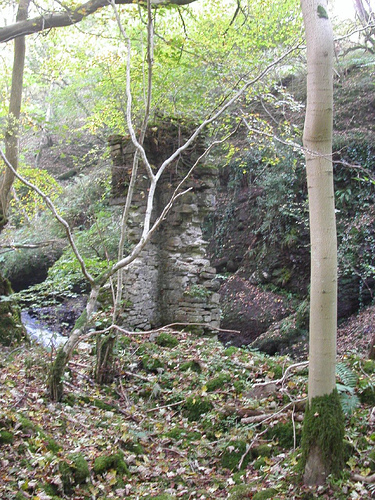 In later years, Hebblethwaite Mill was used for bobbin making. The proprietor, Richard Haresnape, put in machinery and established connections with Yorkshire and Lancashire firms, who kept up a steady demand for his bobbins. The result was that in 1877 he was able to retire to Kendal and leave his sons to carry on the mill.